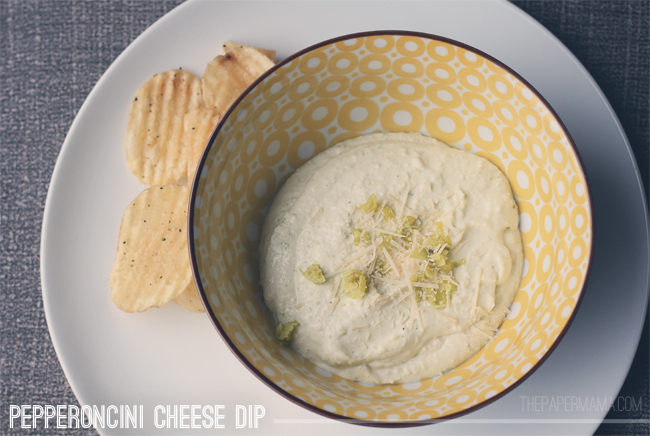 Pepperoncini Cheese Dip Recipe: It's so tasty. 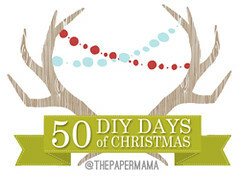 Day 19: Pepperoncini Cheese Dip Recipe! Day 19: This is a DELICIOUS appetizer. Pepperoncini Cheese Dip. I always buy this dip pre made, at a local grocery store. The sad part about the pre made stuff, the ingredients have a ton of items that I can’t even pronounce. Preservatives and other random items I just don’t want. SO, I guessed and tested and made my own! It’s not exact, but it is pretty darn close! STILL yummy. – In a food processor: combine the sour cream, cream cheese, cottage cheese, lemon juice, garlic, and pepperoncini juice. Blend until creamy. Do a quick blend, in the processor, of the 3 grated cheeses (don’t blend too much, keep a bit of the cheese chunky). Stir in the chopped up pepperoncinis (don’t blend, you’ll want the crunch of the peppers in the dip). I LOVE pepperoncinis…. so, I put in 2 cups. You can put in less if you’d like. Add salt and pepper to taste. You’re done! Feel free to play around with the types of cheese you use. Instead of Irish Cheddar… maybe Gruyere or Fontina? Serve this cheesyness with some bread… OR, potato chips. Hee. Bring this appetizer to your next holiday party, and enjoy! You can ALSO serve it warm…. I like it both warm and cool. it's official. my heart belongs to you. can't wait to try this! Now I have a huge craving for chips and dip! Great shots. Um, yum! 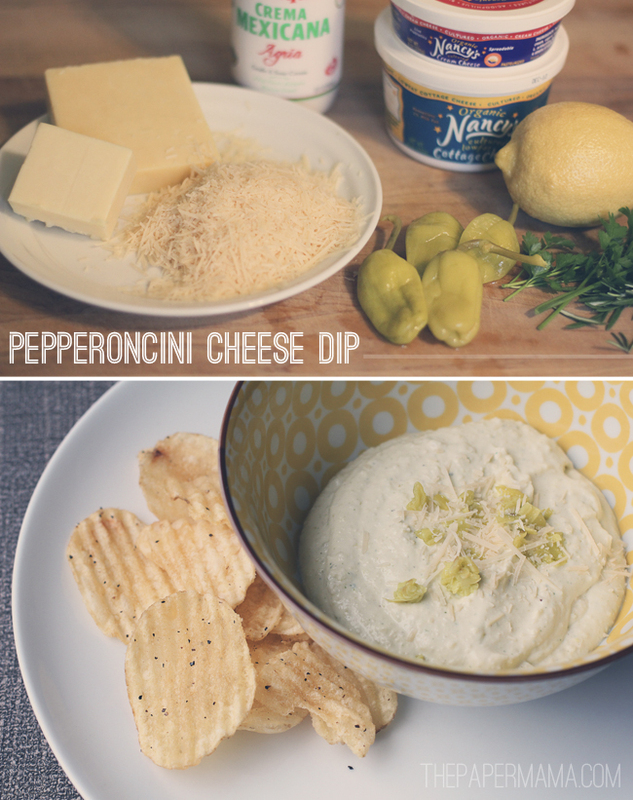 I love all things cheesy and this, with a bit of the pepperoncini tang, so good! It just made me hungry! love this! totally making it soon. thanks, mama! You're welcome! I hope you loooove it. Ooooooo, this sounds delicious! Defiantly will try, thanks for sharing. :). p.s. Your bowl is cute too!